I am so picky when it comes to picking any sort of entertainment, whether that is a movie, a show, and especially books. I can't identify what makes something interesting to me. All I know is that it will either engage me or it won't. There are books, TV shows, and movies that people obsess over but I find agonizing to watch, like "Breaking Bad". I know a lot of people probably closed this page after reading that, but seriously it's super sad, violent and why is an old guy dying of cancer and selling meth interesting? Actually, reading that back makes it sounds pretty interesting… but the point is, I don’t like it because I’m picky. Now that y’all know how picky I can be about TV shows, imagine how picky I am about books. Books are already super hard to get into and even though there's a synopsis on the back of the cover, it's not as convincing as watching a trailer. I'm also as ADHD as a girl can get, so when something doesn't interest me, trying to pay attention is like trying to pin jello to a wall; but when something does interest me, it's almost impossible to stop me. For example, my music teacher in high school had ADHD, and he told me that one time he played the drums so long and hard he made his hands bleed. When I find a good book, I will not put it down until I’m finished with it. You will physically have to rip me away from the book. The whole point of this article is to give you guys a list of genuinely good books that I couldn't put down. I love reading, but I especially love it outside when it's warm. When I have a good book with a nice drink, I will stay outside for hours and come inside with a nasty sunburn (Ouch!). Not only are these books some of my favorite books but they're also some of the best books to read on vacation. Footnote: some of these books are young adult novels but I put them on this list because they’re easy reads, they're fun to read, and they’re also short, so they’re good for short vacations. I know what you're thinking. “Ugh, another dog book.” THIS IS NOT JUST ANOTHER DOG BOOK. This is one of my favorite books of all time. 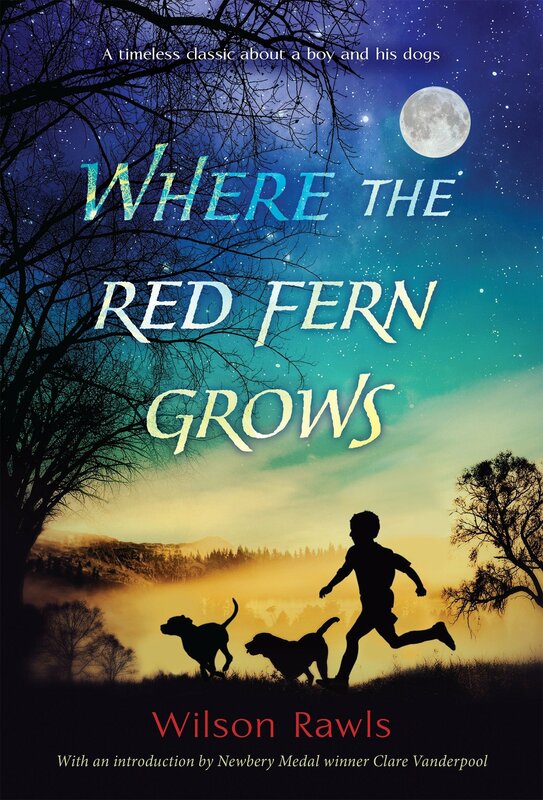 The charming narrator of this amazing story is Enzo, a dying dog who is recalling his life with his owner Denny Swift. It will make you laugh, cry, and throw the book at the wall multiple times. This book is perfect for summer rain because you're gonna feel some feels. Trust me, the first time I read this book, I needed a new copy because I kept crying on it and beating it up. 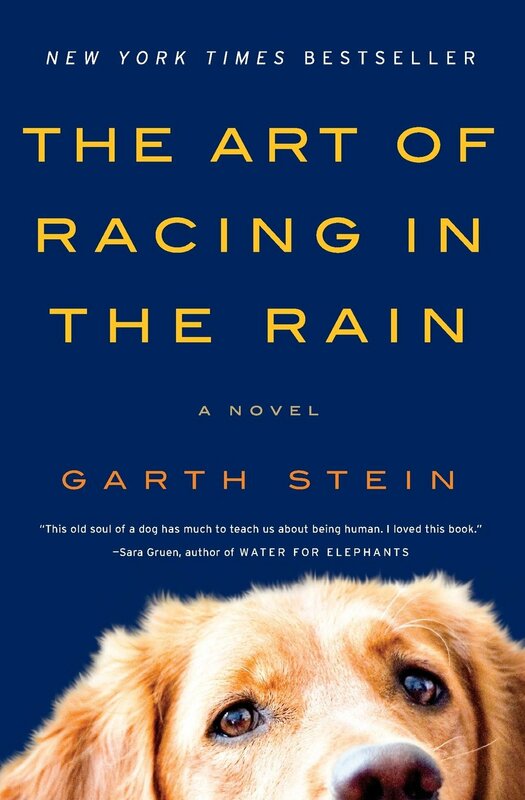 This book is not about a dog; it’s about being human, and the best way to explain humanity is through the eyes of a dog. You can hate dogs all you want, but if you're a human being, this book is for you. This is one of those magical and scarce times when a book that a teacher forced me to read was one of the best books I have ever read. "A Long Way Gone" is a memoir about a child soldier living in Sierra Leone during the Sierra Leone Civil War. It’s pretty sad, and it's about kids in a war, so it's a rough book to read, but there's a reason I put this book on this list. It is a phenomenal book. You will be a better person when you put it down. It's a young adult book and if 10th graders can read it so can you! It is a roller-coaster ride the whole way through. I promise you won't be bored with this book. I have re-read this book ten times... that's how much I love it. It's honestly like a Netflix show that only lasts one season, and you get so angry that it’s over and that there will never be more seasons. The plot is so dramatic, and it's full of super hot angsty boys fighting in the 1960s. I know I’m making this sound like a super cheesy teenage drama like Riverdale, but it is one of the realist books I’ve read. 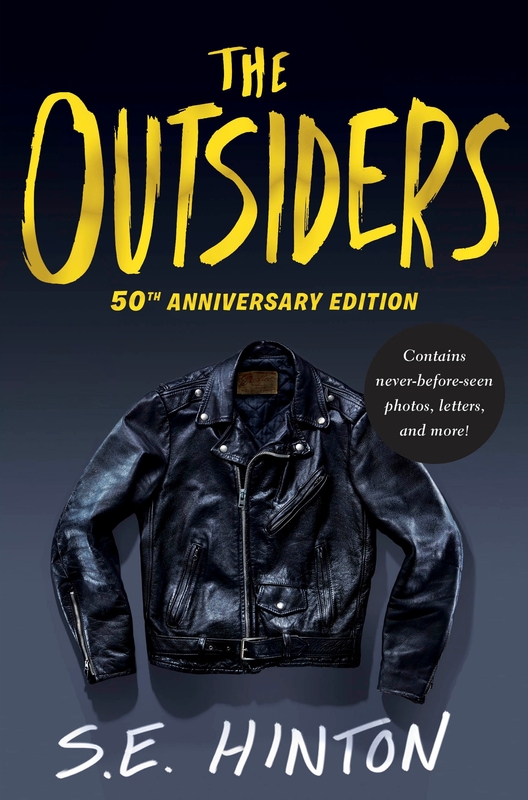 The book follows a small group of teenagers boys who are part of a gang called the Greasers and their rivalry between the Socs in Tulsa, Oklahoma. I know, vague plotline, but it's hard to write one without giving anything away because of all the plot twists! This book is incredibly relatable even If the plot itself isn’t. Read. This. Book. Trust me. This is a great book to knock out on a short vacay. P.S. Also watch the movie afterward, but make sure you get the directors extended version because it's ten times better than the original. Bunnies. Who doesnt want to read a book about bunnies (even if they're trying to kill each other)? Watership Down is not a keep you on the edge of your seat book like some of the others on this list, and it's quite long. In fact, this book took me a whole summer to read instead of the typical all-nighters that I regularly get caught in when reading a book. The reason I put this book on this list is because it’s a great book to read in the summer. It's about bunnies and it's long and adventurous, it's the perfect book for summer! "Um... is this a children's book?" HAHAHA no. This book is actually one of the longest and hardest books to read on this list so don't underestimate it. This epic adventure novel opens with a young rabbit named Hazel living in a warren with his younger brother Fiver. One day Fiver sees a terrible vision of the destruction of their warren. He, along with Hazel, convince a few rabbits to abandon their lifelong home, so they all set out to find a new homeland. A lot happens in this book, and it's absolutely fascinating. The rabbits have their own society, rules, language, and they even have their own religion. If you're looking for a change of pace, this is definitely the book for you. WARNING: Do not watch the movie from 1978. It is terrifying and it tramatized me as a kid. Watch the Netflix series- it's SO much better. Into the Wild is another slow book. “So why is this one on the list?” Glad you asked! 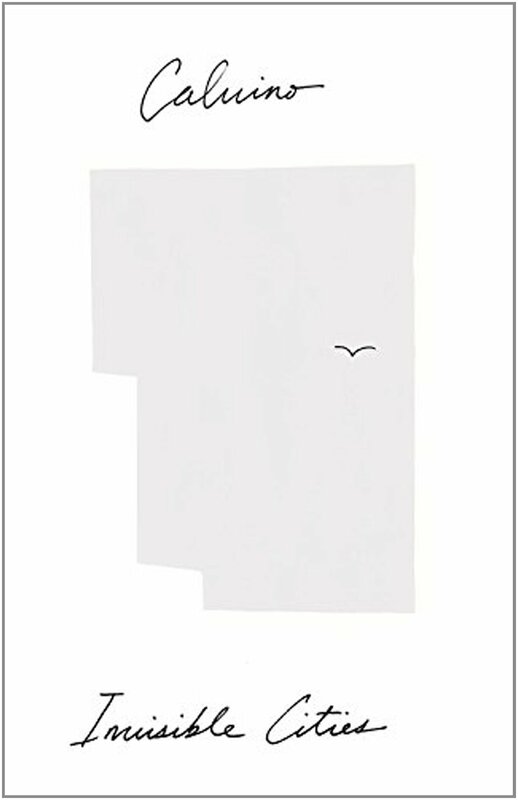 This book is terrific for many reasons, but the fact that a brilliant, wealthy college graduate burned his money, cut off his family, and dumped his car to live in a bus in the middle of nowhere Alaska is a question any person would love the answer to. 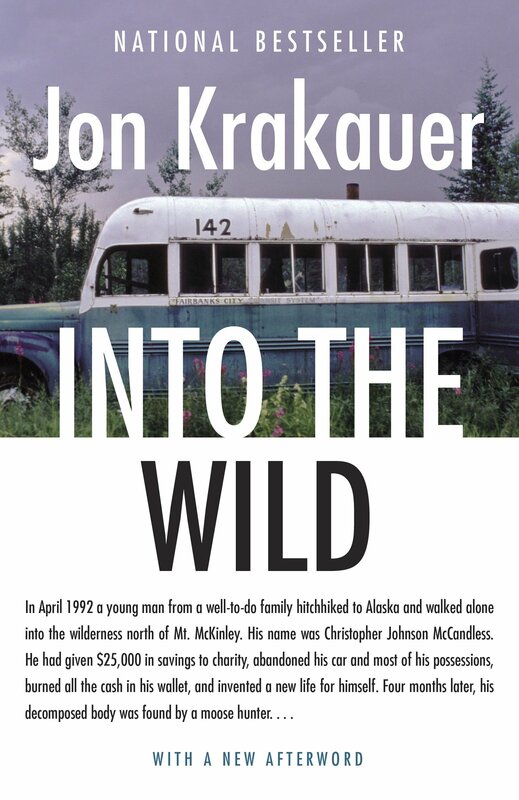 The book is based on a true story about a young adult named Christopher McCandless and his crazy journey across America, which eventually ends in an abandoned bus off of Stampede Trail, Alaska where he eventually starves to death. Krakauer seeks to answer the endless questions that everyone has about this book. It's a great American adventure novel made for especially a vacation involving the mountains or a long road trip. One dark and stormy night, the curator of the Paris Louvre Museum is murdered. 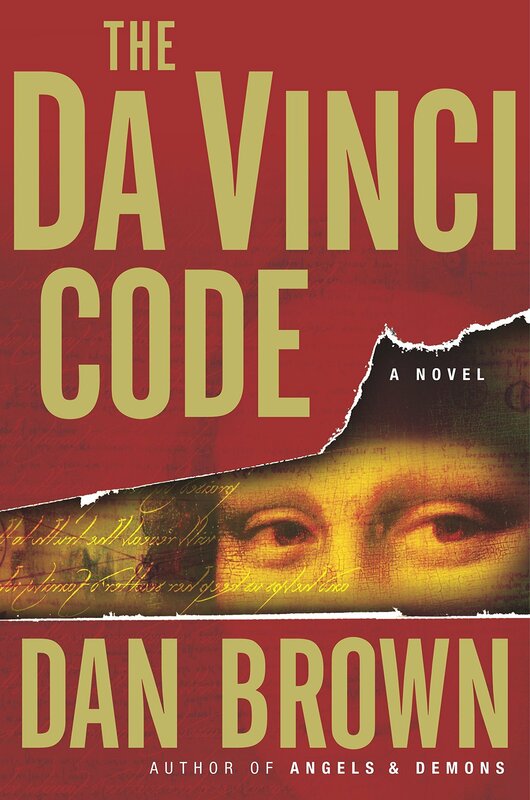 Harvard professor and symbologist Robert Langdon teams up with Sophie Neveu, a police cryptographer, to unlock Cryptic codes in Leonardo da Vinci’s most famous paintings that lead to the discovery of an ancient religious mystery. You will read this book like you devour a prime cut steak with a good red wine. It’s elegant, impressive, thrilling, and it’s a book you will inhale with every fiber of your being. This book is perfect for a trip to Europe. I have not read this book for a while so forgive me if I get something wrong in this paragraph. This was one of the first big girl novels I read. I read it in 2013 when I was super into the Walking Dead and cute animals. So imagine my delight when my dad tells me about a book that's about an animal apocalypse. Let me repeat that: an animal apocalypse! There is nothing about this book that's boring. It’s like Planet of the Apes meets World War Z with more character depth and more animals. Jackson Oz is an outcast among professional ecologists and biologists because of his devotion to studying the recent increases in animal attacks. 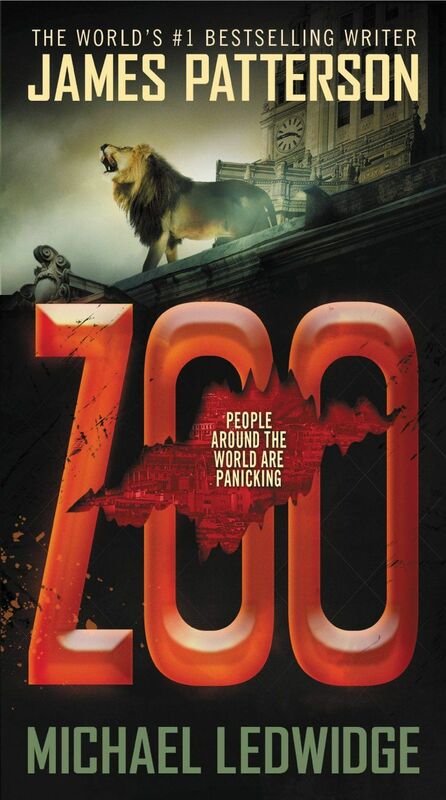 When Jackson is in Botswana he is attacked by a group of lions where he saves ecologist Chloe Tousignant. Jackson must discover the reason to these vicious attacks and hopefully save the world before it’s too late. I know right? Who wouldn’t want to read this book? This is definately the least exciting book on this list. In fact, it doesn’t even have a plot. But this book changed my life. It is a beautiful, soul-altering, incredible piece of art. It makes me mad that it's not one of the most famous pieces of literature created. The book is about a conversation between Marco Polo and Kublai Khan. Polo is describing imaginative cities to Khan through the themes of culture, language, time, memory, and death. Each city is unique and is described in intricate detail and beautiful imagery. If you love philosophy, art, and culture or if you have an active imagination, this book is your new best friend. The same teacher that taught "A Long Way Gone" also taught this book, and let me tell you this: she is my favorite teacher. This book is perfect for any kind of travel that involves unique architecture. London, Cuba, Paris, Thailand, New York, the list goes on. If you stumbled upon this post because you’re trying to find a good book to read, then you’ve probably seen this book in many other articles before. I know I have. 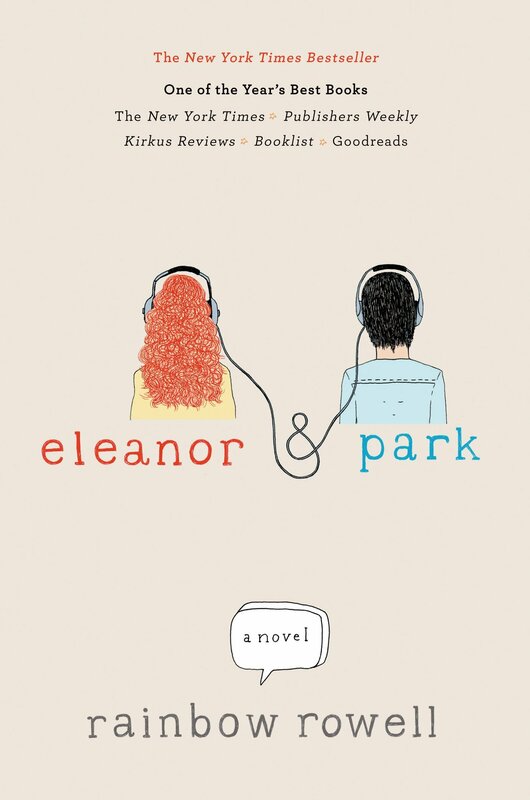 "Eleanor and Park" is about two high school kids who really don’t fit in. The two misfits live in Omaha during the 1980s and fall in love. It’s not the most exciting or the most beautiful book on its list, but neither are these two lonely teenagers. It took me a while to finally read this book, but when I finally did, I devoured every page. I’m so glad I finally picked it up and gave it a shot. This book will touch your heart and it will l keep you in that lawn chair all day long while you paint your toes neon. Okay fine, you got me. This is definately a dog book. Here's the thing, you won't appreciate this book on a deeper level if you didn’t grow up with dogs, but you’ll still enjoy it if you haven’t. I read this book in record time. Two hundred forty-five pages and I was finished in under 12 hours. Yeah it's that good, and if you have a soul, you will bawl like a baby when it’s over. Billy is a young boy living on his family farm in the Ozark Mountains of Oklahoma when around 12 he starts begging his parents for a good dog of his own. Billy's parents don’t have the money to afford a good hunting dog, so Billy decides he’s going to earn money himself. After two years of hard work, he’s finally able two buy two Redbone Coonhounds to train and raise as his own. This is a great to read if you're visiting your grandparents over the summer. It has an old-timey nostalgic feel to it, like the smell of your grandma's house.